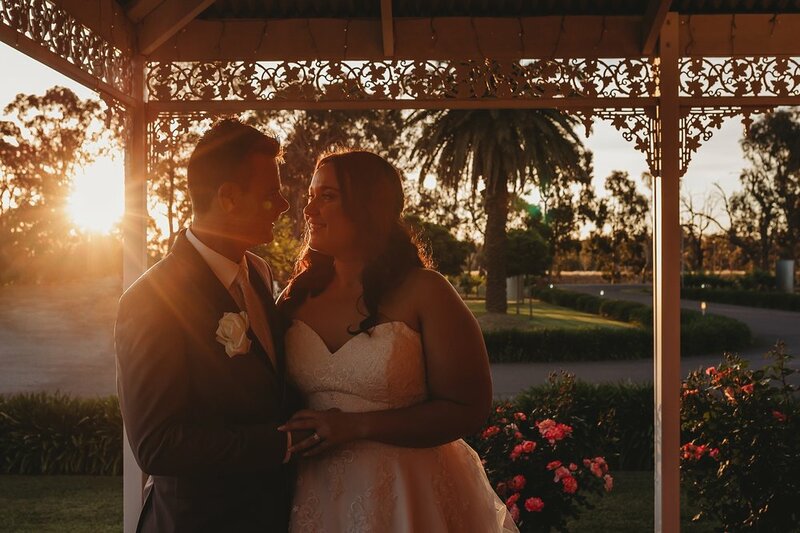 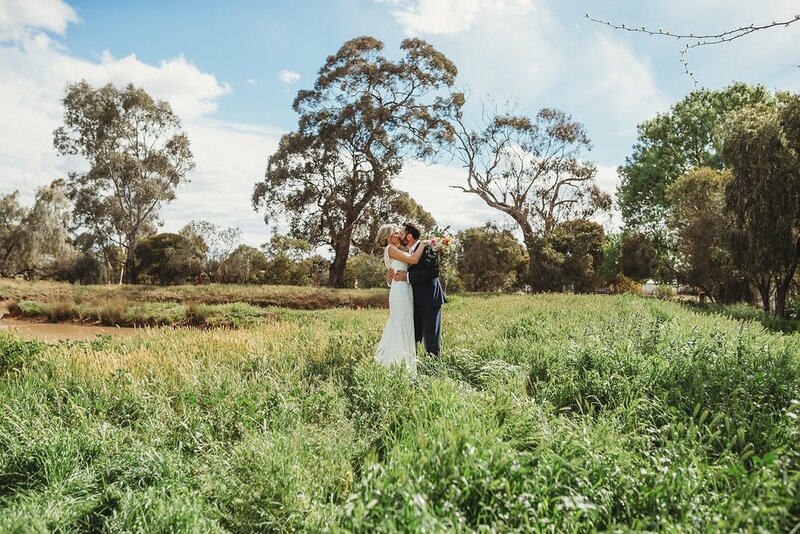 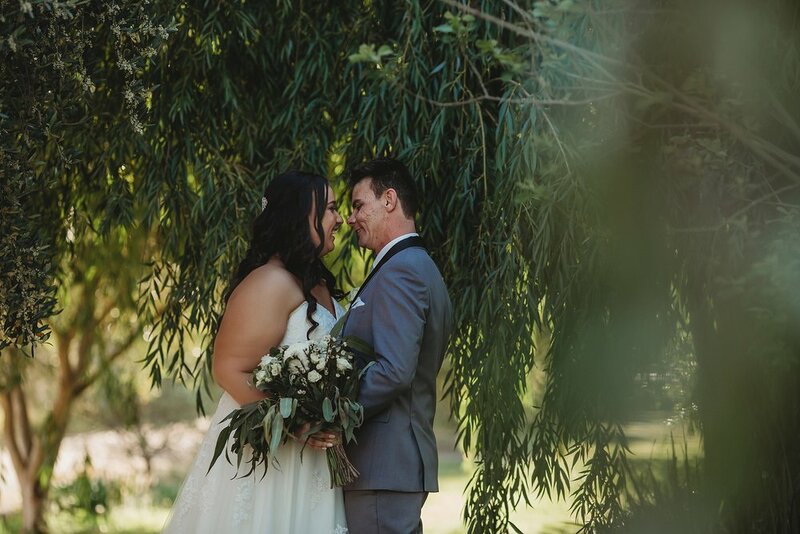 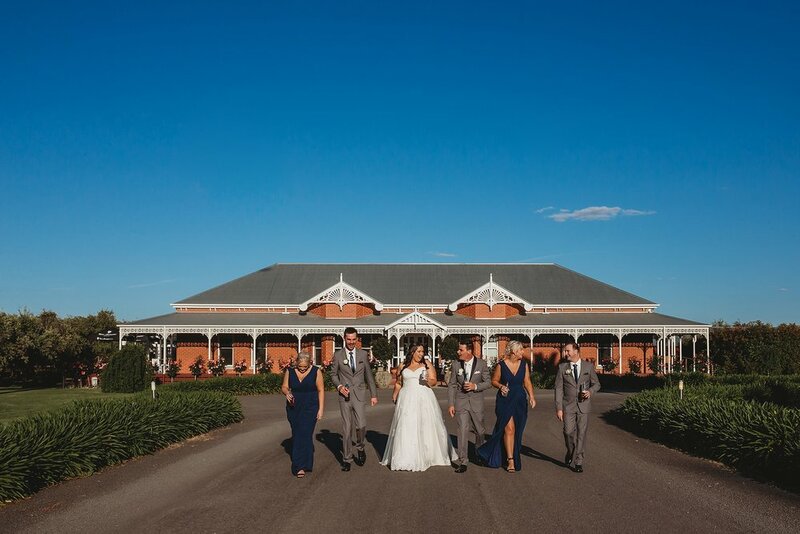 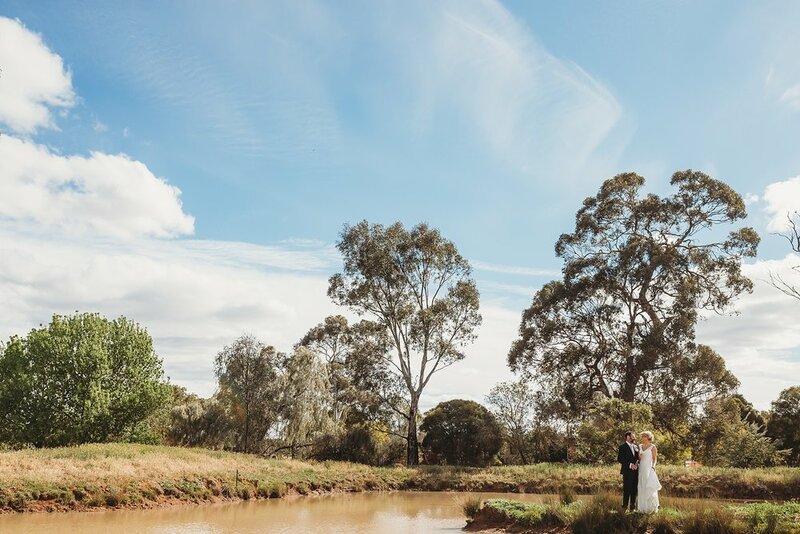 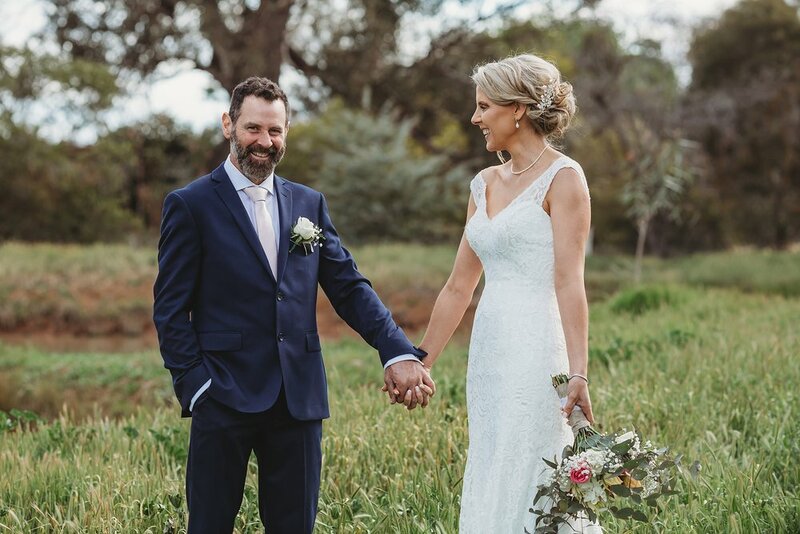 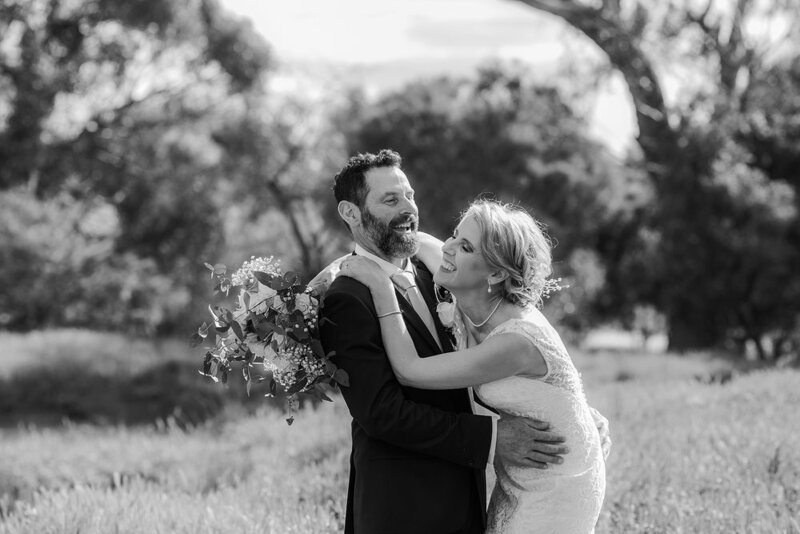 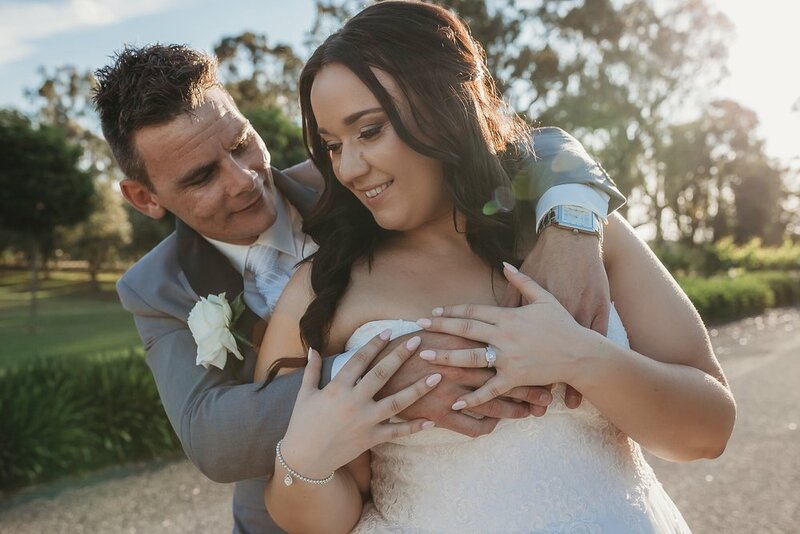 Darryn and Danielle had their big day on their farm in Stanhope. 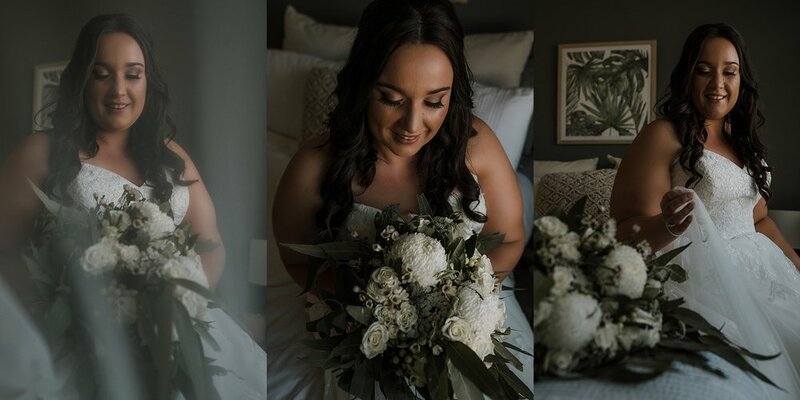 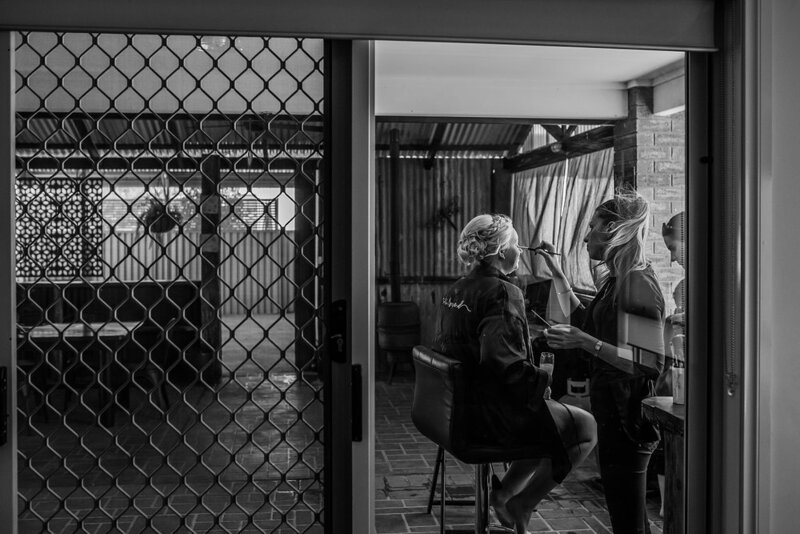 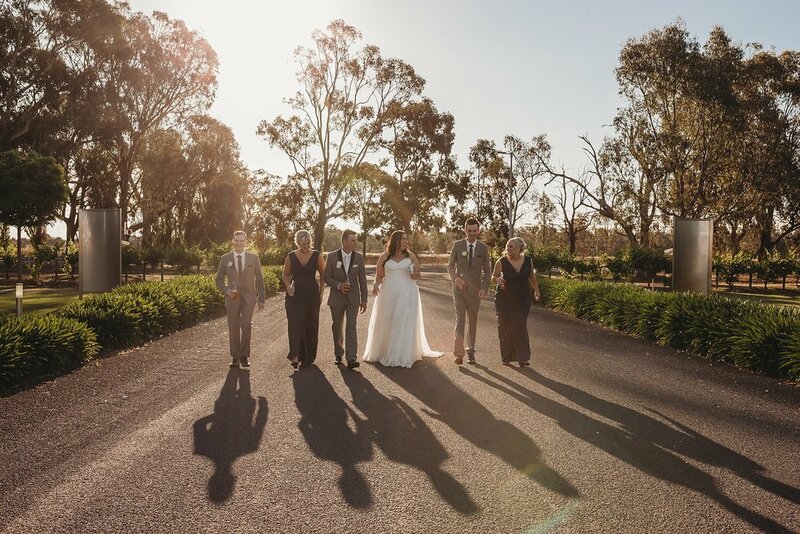 It was such a relaxed and fun day with all the gorgeous rustic touches that Danielle had done herself. 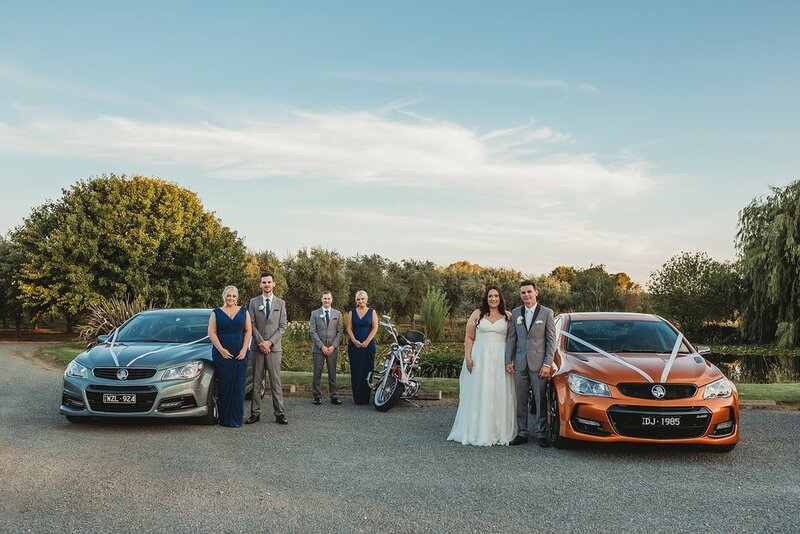 It really was the perfect location!